After a day of shopping, sightseeing or business meetings in London, take advantage of our award-winning wellness universe to relax and recharge batteries before another active day. Spend some time at SoSPA for a heavenly taste of urban serenity. Our wellness experts love nothing more than making your stay in London as indulgent and stress-free as possible. 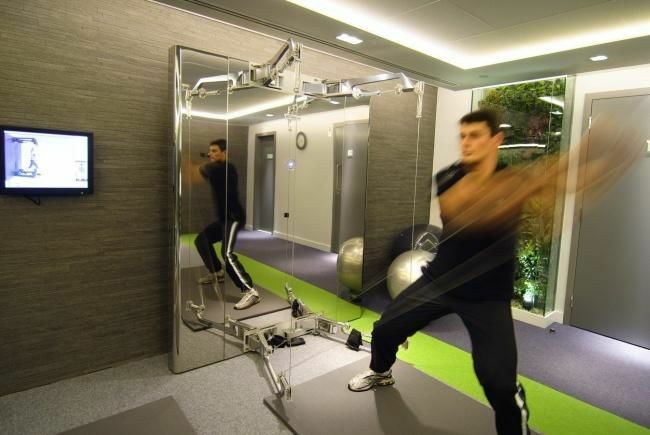 Discover the fresh dynamic atmosphere of our SoFIT gym when you want to recharge your batteries or let off steam. We make workouts fun at Sofitel London St James.